As of early 2018, many State’s DMVs have begun offering federally-compliant REAL ID driver's licenses or ID cards as an option to their customers. This new, secure ID format will be a requirement for anyone that wishes to use their driver’s license or state-issued identification to board a domestic flight or enter military bases and most federal facilities. The federal government will enforce this requirement as of October 1, 2020. 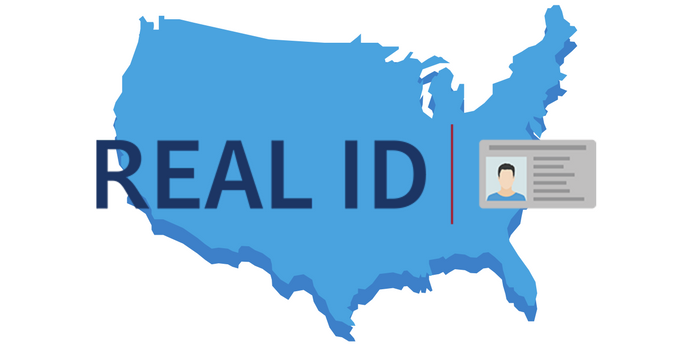 In the 12 years since the REAL ID Act was passed, half of all states have already met the REAL ID minimum standards. For those that still need to meet the requirements, they will have to adhere to the below schedule of enforcement phases. Phase 1: Restricted areas (i.e., areas accessible by agency personnel, contractors, and their guests) for DHS’s Nebraska Avenue Complex (NAC) headquarters. Phase 2: Restricted areas for all Federal facilities and nuclear power plants. Phase 3: Semi-restricted areas (i.e., areas available to the general public but subject to ID-based access control) for most Federal facilities (subject to limitations described in the next section). Access to Federal facilities will continue to be allowed for purposes of applying for or receiving Federal benefits. Phase 4: Boarding federally regulated commercial aircraft. 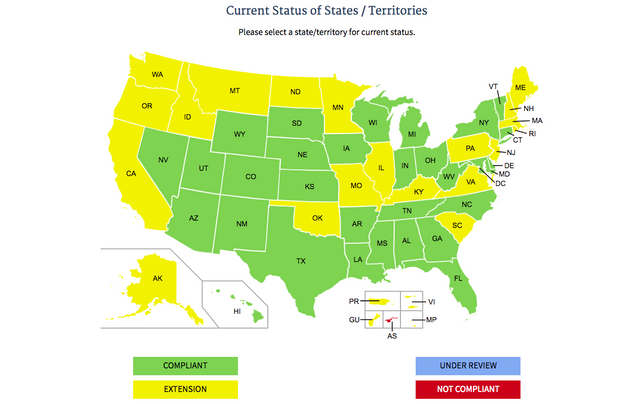 Here is a map from the Department of Homeland Security that represents the current compliance status of each state, as of April 2, 2018. If your state is one of those that already offers the ability to procure a REAL ID when renewing your driver’s license, there’s no time like the present to jump in and get it done!